Data Recovery, Data Transfer for Your Phone and Computer. Yes, it is too easy to delete the iPhone SMS messages by touching the iPhone mistakenly. 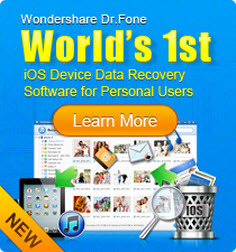 Recover deleted or lost SMS messages with iPhone SMS Recovery tool! For iPhone 3G/4 users, you can directly recover your lost SMS message back even without any iTunes backup with the help of this world’s first iPhone SMS Recovery tool! Just follow the steps below! Step 1, Download the certain version and install it on your computer! Step 2, Connect your iPhone 3GS/4 to your computer with a digital cable, and run the program. Step 3, Follow the tips on the program interface to enter the DFU mode. After entering the DFU mode, the program will scan your iPhone! Press "Power" and "Home" buttons simultaneously for exactly 10 seconds. After 10 seconds, release "Power" button, but keep holding "Home" for another 10 seconds. 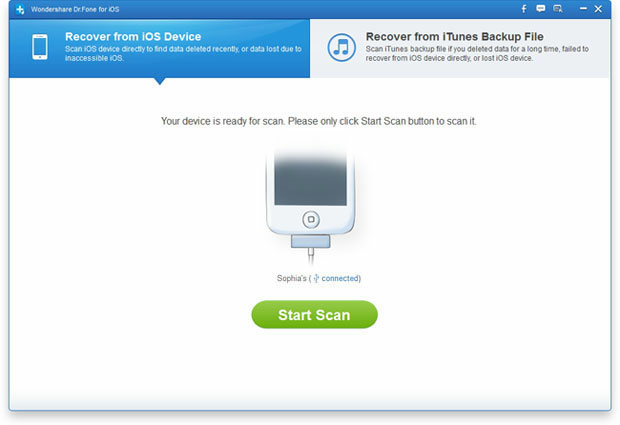 Step 4, After finishing the scanning, all your data lost on iPhone are recovered in catalogue! Just select the Messages, preview your SMS message, and recover it! If you are an iPhone5/4S user, you need to extract your SMS message from iTunes backup file for your iPhone SMS message recovery! Let’s image the issue that you take some wonderful video in your iPhone while at the same time you lost some of your important SMS messages from your iPhone. If you Sync you iPhone with iTunes backup files you will lost all of your video! 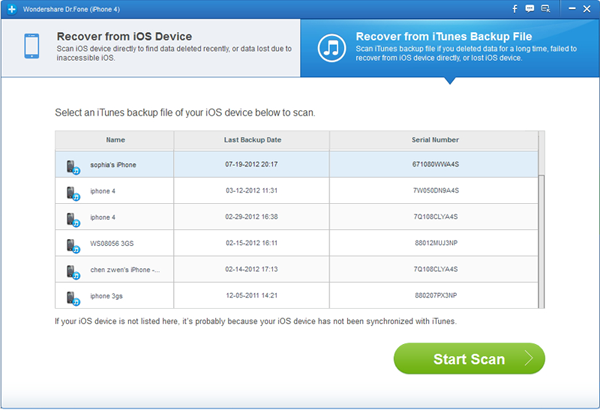 In this issue, all you need is extracting SMS message from your iTunes backup files with iPhone SMS recovery tool! Step 2, preview your deleted SMS messages and recover it! Note: If you deleted SMS messages accidentally, it is highly recommended to stop adding any new data to your iPhone in case the data overwritten! 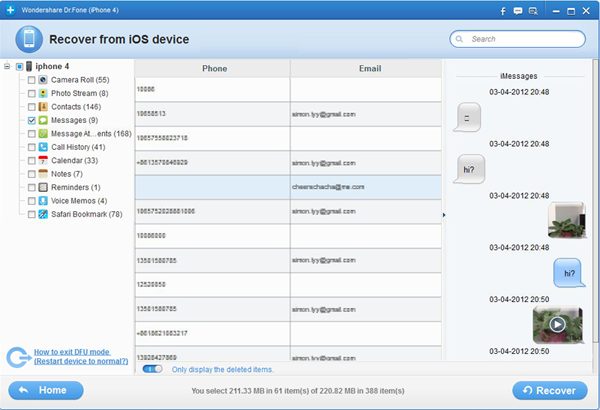 Find back your deleted SMS from iPhone on Mac ! Copyright © 2012 DRFONE. All Rights Reserved.